Sat., Aug. 25, 2018, 9:54 p.m.
Washington state cherry growers say they stand to lose an estimated $86 million this season due to retaliatory tariffs in the U.S. trade war with China. The damage was calculated by the Northwest Horticultural Council after speaking with growers and exporters around the state. The estimate is made up of sales lost to China due to tariffs and a reduction in grower returns, said Mark Powers, president of the council. The council focused on lost sales in China because it was the largest importer of Northwest-grown cherries last year. The Asian nation placed a 50 percent tariff on cherries as a result of tariffs President Donald Trump’s administration placed on Chinese exports to the U.S. Overall, Washington state risks losing $650 million in agricultural exports as a result of retaliatory tariffs, according to the Washington Department of Agriculture. An estimated $480 million of that is from China alone. Washington has about 2,500 cherry growers, who produce more sweet cherries than any other state in the nation. Cherry growers are especially hurt by the tariffs because the 2018 growing season ended recently and cherries can’t be stored for long periods of time without perishing. This means growers and distributors are forced to sell their product as quickly as possible, even if the seller will lose money. 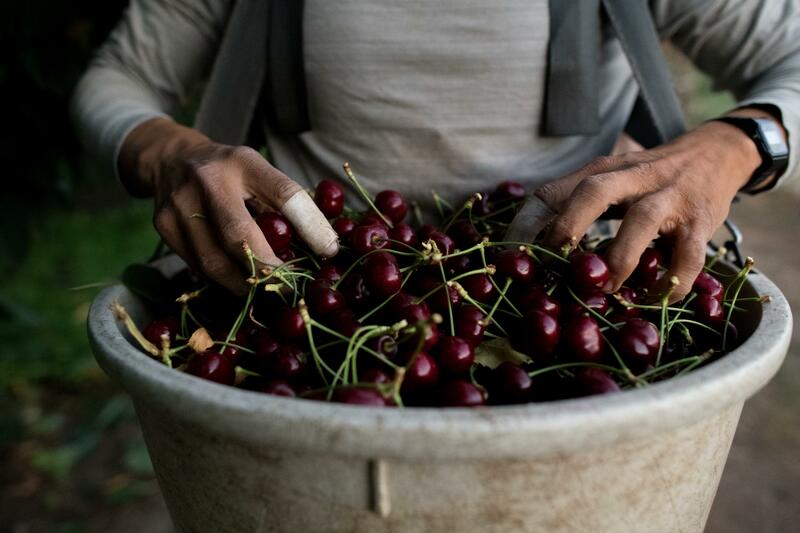 In response, members of Washington’s congressional delegation sent a letter to the Department of Agriculture on Friday asking it to extend access to tariff relief to Washington’s cherry growers. The letter is signed by U.S. Sens. Maria Cantwell and Patty Murray, both Democrats, and 8th District Rep. Dave Reichert and 4th District Rep. Dan Newhouse, both Republicans. If tariff relief is granted, cherry growers will be able to take advantage of $12 billion in financial aid the USDA has made available to agricultural producers nationwide affected by the tariffs. Published: Aug. 25, 2018, 9:54 p.m.